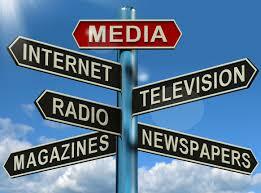 Media industry covers several areas including online media, electronic media, print media and many more. So, with AccuDB most accurate Media Industry Mailing List, you can easily reach key decision makers and senior business executives worldwide in the media sector. It is quite tough and tedious to get the most accurate data today, but at AccuDB, you can get the most precise database as per your requirement. We are one of the leading database providers of marketing solutions that have helped businesses worldwide to achieve success in their marketing campaigns. We assure high deliver ability that can improve your conversions and increase your ROI. Who can benefit from Media Industry Mailing List? Marketers who wish to market their goods and services to top business executives worldwide, with the purchasing power in the media sector can benefit from Media Industry Mailing List. We offer excellent quality email lists, using which marketers can generate better leads and can increase their ROI. We do not charge additional amt besides the amt you pay for the mailing list. We can customize a list as per your requirements. Email Broadcasters and Online Marketing Consultants including E-commerce specialists. 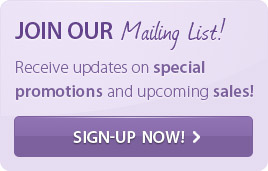 Our mailing lists can help in Brand building and enhancing sales. We provide fresh data that is tested, verified and updated before delivery. 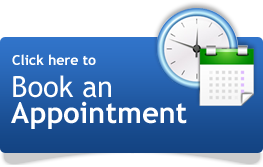 Delivery on time, within 24 hrs after receiving order & payment.